Sierra West Airlines prides itself in offering career advancement by upgrading our pilots within the organization. Below is January’s featured pilot that is upgrading to a Captain position this month. 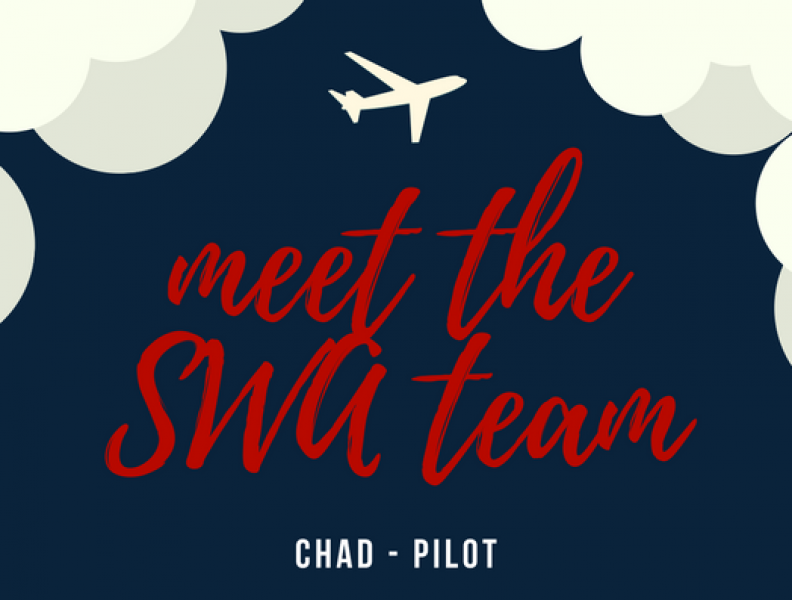 Congratulations to Chad – we are proud to have you apart of the Sierra West Airlines team! Chad was born with the love of aviation in his veins. His dad, little brother, and sister are also pilots – so you could say flying runs in the family! Aviation has always been a vital part of his life. Chad took his private and instrument at home in Zeeland, Michigan, then finished the rest of his ratings at Northwestern Michigan College in Traverse City. He grew up around planes, so naturally he joined the Air Force in 2007. During his service in the Air Force, Chad started as a crew chief on F-15s and F-22s. During this time he gained his Airframe and Powerplant license. After accomplishing this, Chad cross-trained to Flight Engineer on the EC-130 flying over 1200+ hours on that. Chad joined the Sierra West Airlines family in April of 2017 with approximately 500 hours – meaning it only took him 10 months to upgrade to his new Captain position! 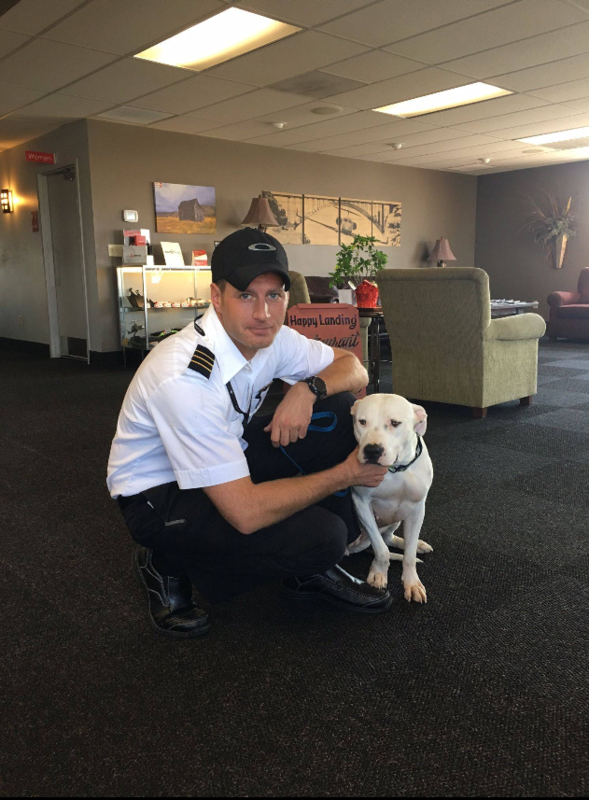 His favorite thing about flying for SWA is the unpredictable nature of the operation: you never know where you are going to go or the weather you have to deal with. The associated challenges of the position keeps the job interesting on every single trip. The biggest challenges Chad is looking forward to tackling in his new role is continuing with the on-demand lifestyle he became accustomed to, accomplishing the mission and trip at hand while keeping safety paramount at all times. In his spare time, Chad likes to fly and work on planes. Chad will be attending Flight Safety in San Antonio, Texas to begin his path to Captain. He is pictured here with a pup from one of our many rescue trips. Congratulations again Chad!